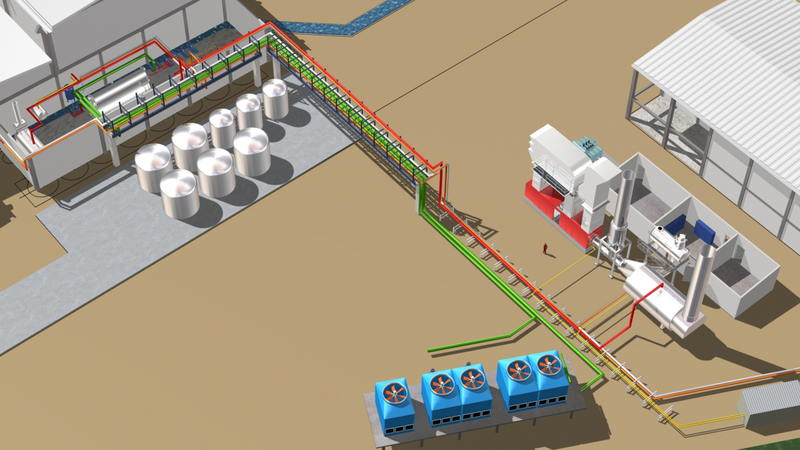 The plant, with a simple cycle based on two gas engines, has an electric power of 6 MWe on site and can produce 4.58 t/h of saturated steam at 8 bar(a) with a heat recovery steam generator (HRSG), using exhaust gases from gas engines, and can also produce 400 kW of hot water, with the heat recovery from high temperature cooling circuits from both engines. 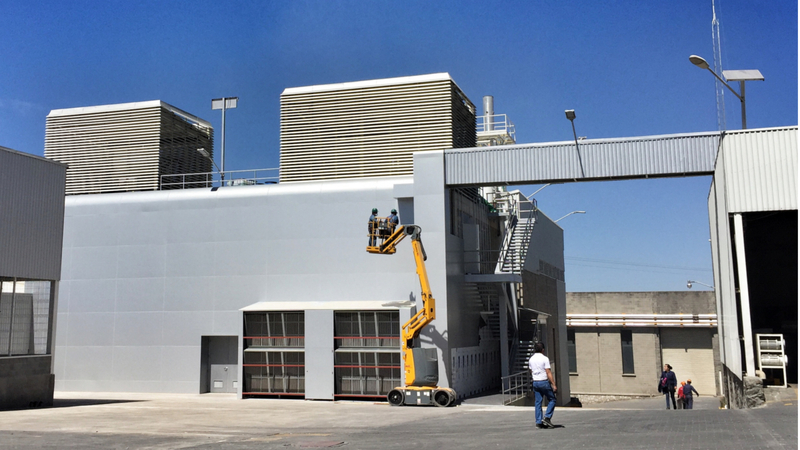 New cogeneration plant for Industrias de Hule in its factory located in Hidalgo (México). 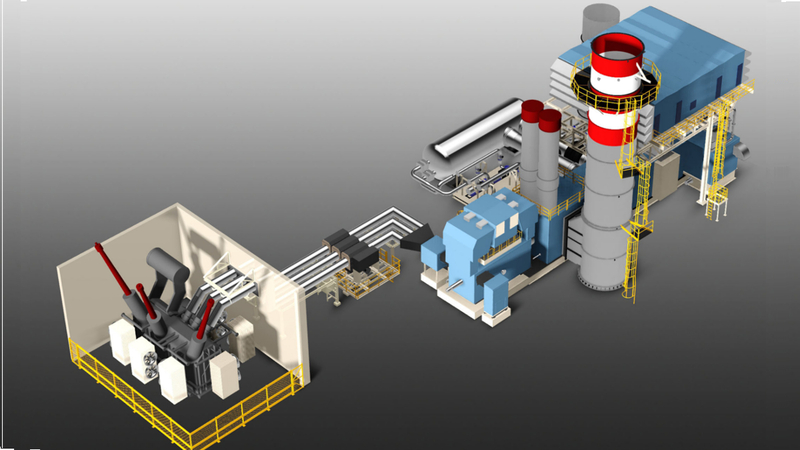 Operational restoration of the trigeneration plant of Vall d’Hebron Hospital through the installation of a new gas turbine.